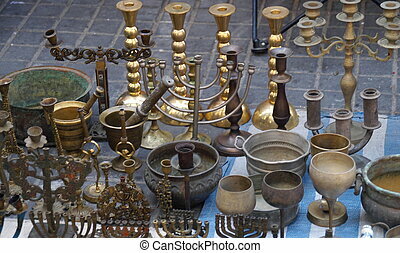 Antiques in jerusalem east market. 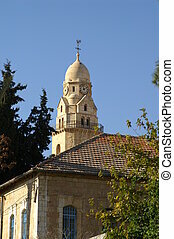 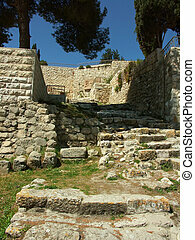 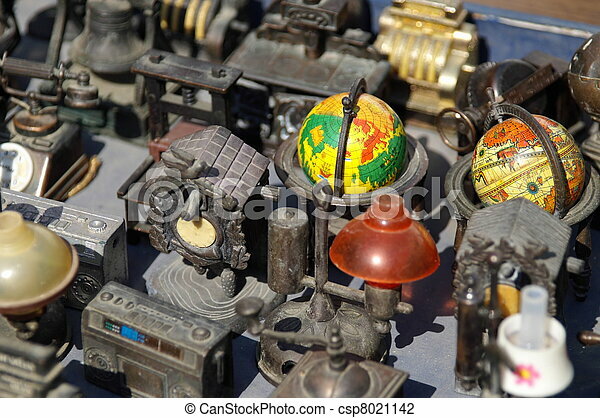 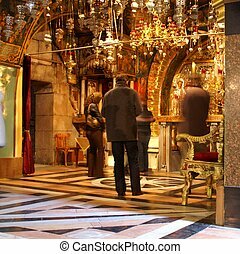 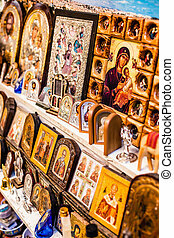 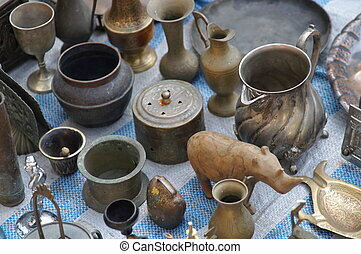 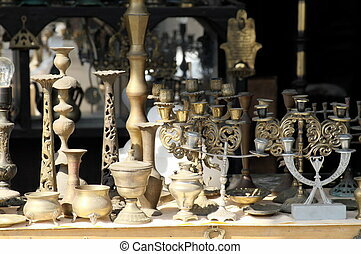 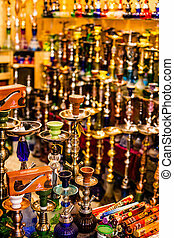 Antiques in jerusalem. 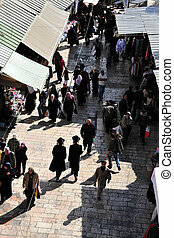 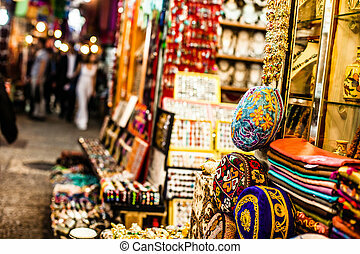 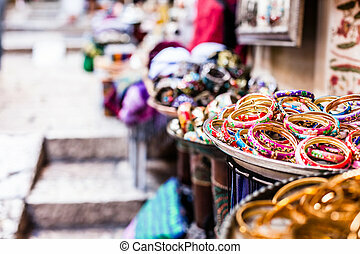 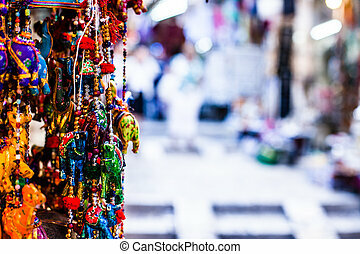 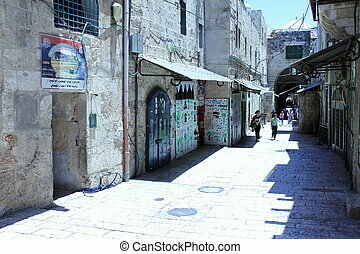 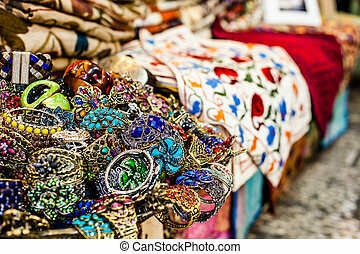 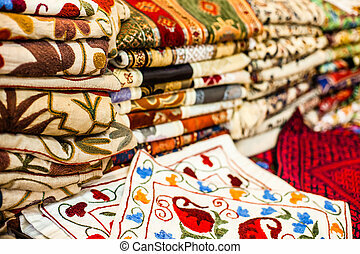 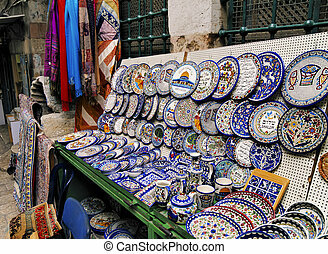 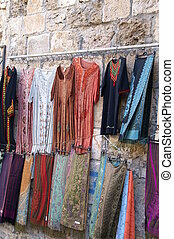 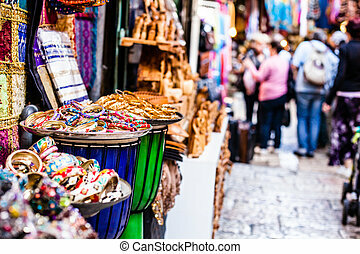 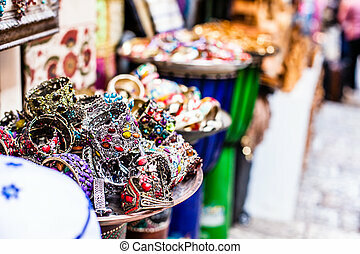 Traditional street market in Jerusalem, Israel. 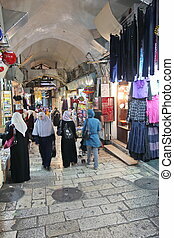 JERUSALEM - NOV 12:Visitors at Damascus Gate on November 12 2008 in Jerusalem old city.Jerusalem is a holy city to the three major Abrahamic religions:Judaism, Christianity and Islam. 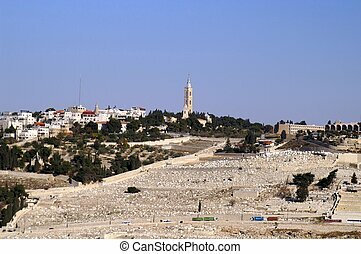 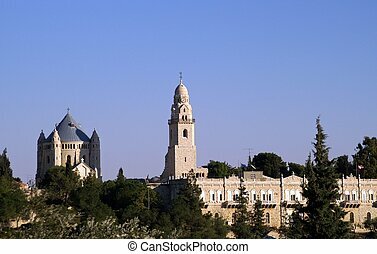 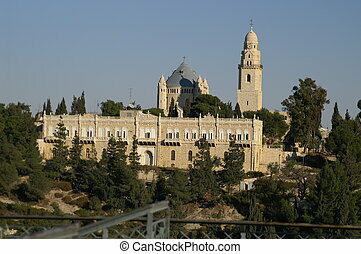 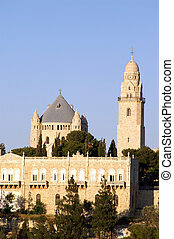 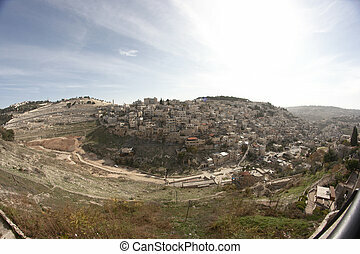 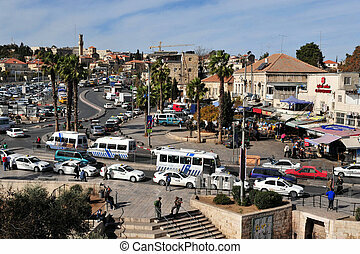 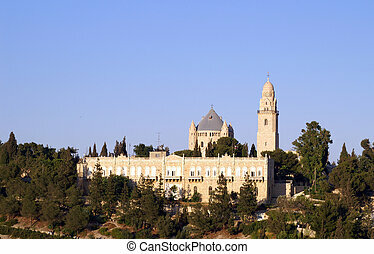 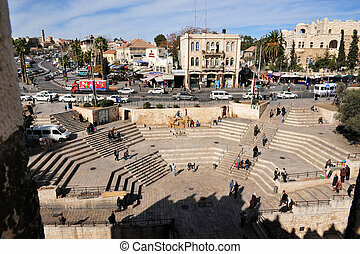 JERUSALEM - NOV 12:General view from Damascus Gate on November 12 2008 in Jerusalem old city.Jerusalem is a holy city to the three major Abrahamic religions:Judaism, Christianity and Islam.